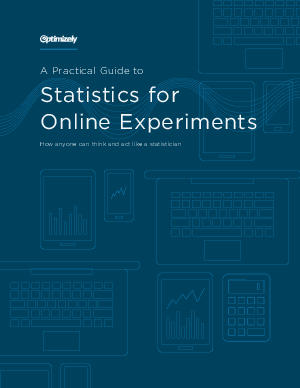 Statistics are the underpinning of how Optimizely’s customers use data to make decisions. We use experiments to understand how changes we make affect the performance of our online experiences. To do this, we need a framework for evaluating how likely those changes are to have an impact, positive or negative, on a business over time. unreliable outcomes from your experiments.